Look at this!! One year on the 16th. 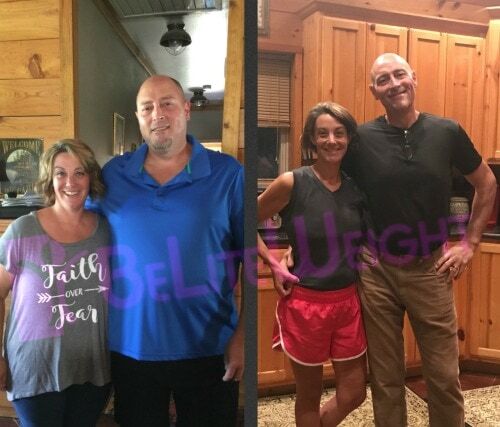 I’ve lost 88 pounds and bill has lost 122 pounds. We are feeling amazing!